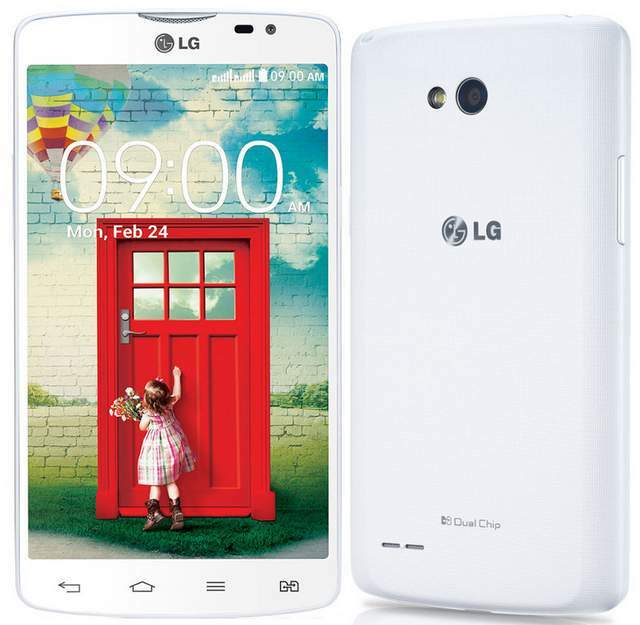 Lg L80 Dual SIM D380 has been officially launched in India. The L80 Dual D-380 comes with some nice features and specifications. It is priced at RS 17,500 and comes in white and black colors. It has 5 inch display having WVGA resolution. It runs on Android 4.4 Kitkat OS and has dual SIM support. It is powered by 1.2GHz quad core processor based on Snapdragon 200 chipset integrated with Adreno 305 GPU. The L-80 is accomplished with 5-megapixel primary shooter and a VGA secondary imager. It has 1GB of RAM and 4 gigs of internal storage. The L8o D380 houses a massive 2540 mAh battery, which should offer good talktime and standby time. It has dedicated SIM switch key and Knock code. Hello Khevin, YOU CAN INSTALL BATTERY BOOSTER, also turn off Bluetooth, GPS, Wifi, Internet when not in use to increase battery backup. Also charge the battery when its completely zero to get better battery life.